CIL is the amount a developer must pay towards public infrastructure and largely replaces the current s106 contributions. Developers don’t like CIL because - unlike s106 - it is non-negotiable and they are now busy pleading poverty to try and get the CIL levy reduced. Delancey, joined by British Land, Berkeley homes, Sellar, Lend Lease etc. are claiming that the CIL tariffs proposed are a big threat to the viability of future projects and the delivery of affordable housing (not that the absence of affordable housing has worried them in the past!). 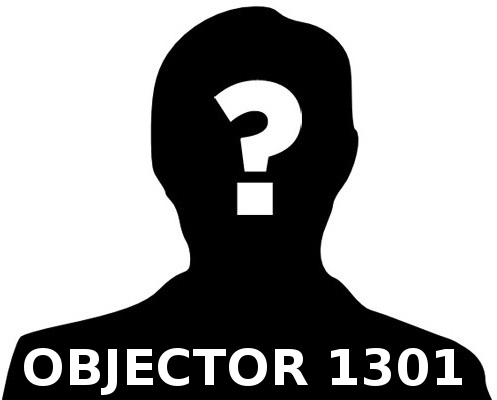 Who can this mystery Objector 1301 be? Property developers have no qualms about being unpopular in their pursuit of profit, it is the nature of the beast. But a Housing Association may well feel the need to maintain its anonymity. 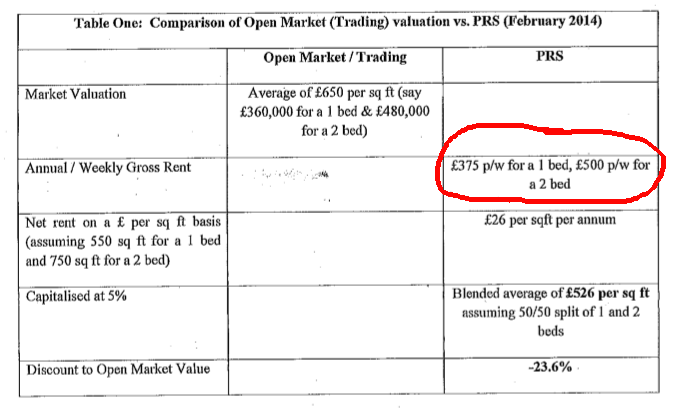 Their free-market orientation is becoming more apparent day by day, but Housing Associations must at least keep up the pretense of being affordable housing providers. If Objector 1301 is a housing association could it possibly be one with extensive interests in Southwark? maybe one with the initials NHHT? We don’t know for sure, but the 35% campaign is offering a small reward for any information that leads to the identification of this mystery objector.